Event Water Services is the division of Liquiline Limited specifically designed to look after the interests of those Festivals and events that require a temporary water supply, or the management of their existing water supply. With its head office in Blandford, Dorset, Liquiline Limited has grown year on year despite the recent economic downturn. This is due in no uncertain part to Tracy Taylor, Managing Director and driving force behind the business, who insists that business is done as it should be, with employees treated fairly and suppliers paid on time and customers treated with respect. Liquiline invests heavily in new equipment. The fleet includes tractor units, , general food grade tanks, dedicated drinking water tanker trailers, rigid water tankers, ISO drinking water tanks, flatbed trailers with and without Moffat Mounties and HIAB cranes, 4x4 vehicles and water bowsers. 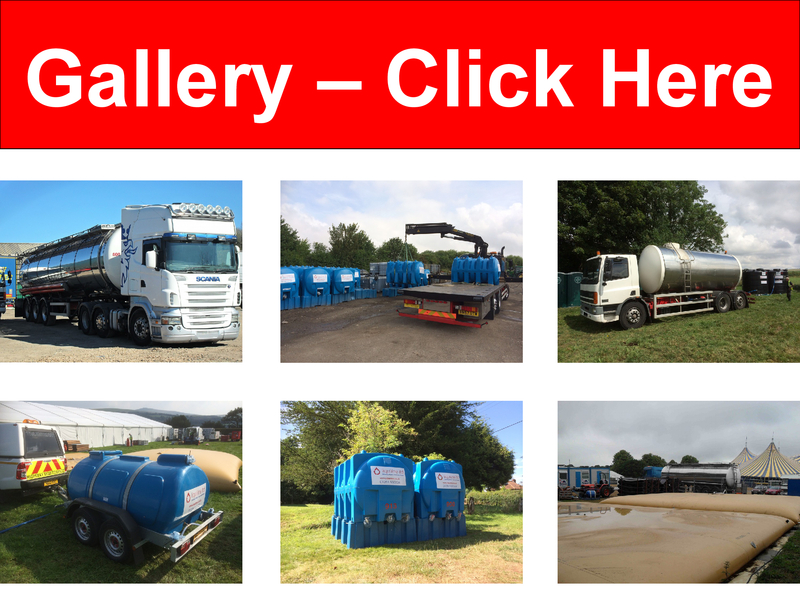 We are a UK water supply company, servicing festivals and events across Europe with clean, quality assured water supplies, together with delivering water to where it is needed to any industry, in all parts of the UK.